Chill out and let the world keep spinning. 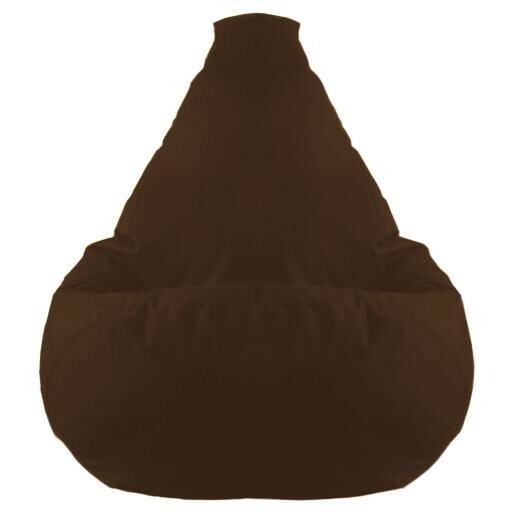 This modern retro inspired bean bag with its high back and generous base is guaranteed to take you to a place of Zen. The fabric is fully Fire Retardant and durable with a polystyrene bead filling. The seams are extra strong and have been tested in our U.K. factory for quality. We make all our bean bags in the U.K so you can put your trust in our manufacturing. British Safety Standards compliant. Suitable for adults and children. Available in a wide range of colours to suit your home and your style.